Although the beautiful lush islands of Hawaii feature an array of beautiful plant life and diverse animal life, it can not compare to the breathtaking beauty and amazement of Hawaii’s shores which are bustling with a rich web of marine life biodiversity. From the endangered sea turtles and seals that dwell among the shores and seas of Hawaii to the magnificent whales that sing the songs in the warm blue waters of the island, the shores of Hawaii are home to a vastness of life and wonderment. Watching the glimmer of a dolphin as it rides the waves at sunset, seeing them frolic in the orange glow over the horizon or the majestic sight of humpback whale breaching the water to leap into the air are perhaps among the most inspiring scenes one can ever experience and Hawaii offers the perfect back drop for this inspiring experience. The number of marine mammals that call the Hawaiian waters home are as numerous as they are spectacular and include a number endangered species. 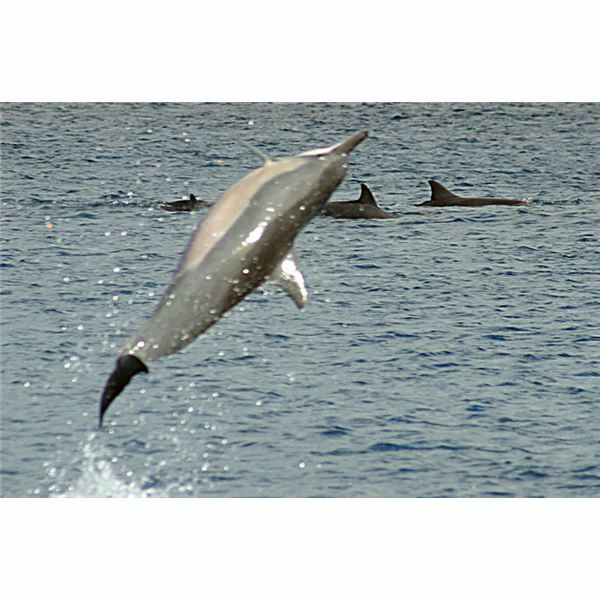 The world of Hawaiian dolphins is populated by several species including Hawaiian Spinner Dolphins, the Rough Toothed Dolphin, Bottlenosed Dolphins, the Stripped Dolphin, and Risso’s Dolphin just to name a few. Some of these dolphins are rather rare and may migrate to various waters at different times of the year while other, more common species, call the Hawaiian seas home for most of the year. The larger of the cetaceans (which includes whales, porpoises, and dolphins) can also be spotted around the Islands including the majestic Humpback Whale. 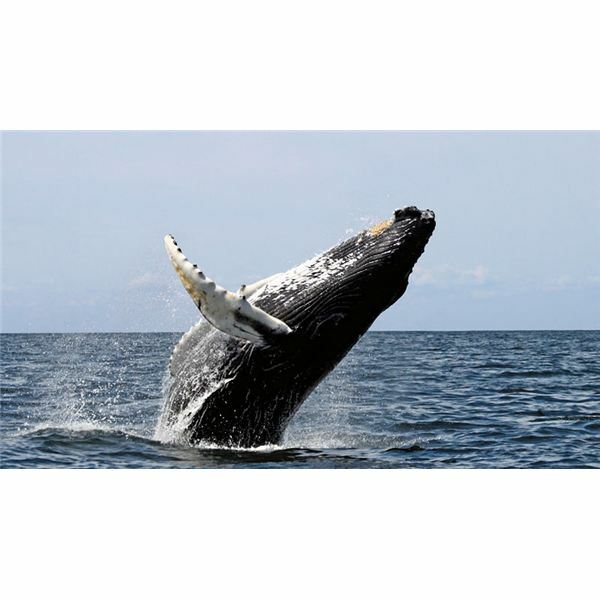 Other whales that inhabit the area at various times of the year include Sperm Whales, Orcas, Melon-Headed Whale, False Killer Whales, Pygmy Whales, and Pilot Whales among others. Hawaiian Monk Seals, one of only two native mammals to the Islands (the other being the Hawaiian Hoary Bat) spend their life, which spans 25-30 years, on the shores of Hawaii. These friendly and playful seals are only found on Hawaiian shores. Already rare and found in no other habitat in the world, the Hawaiian Monk Seals are currently endangered with only a few remaining. 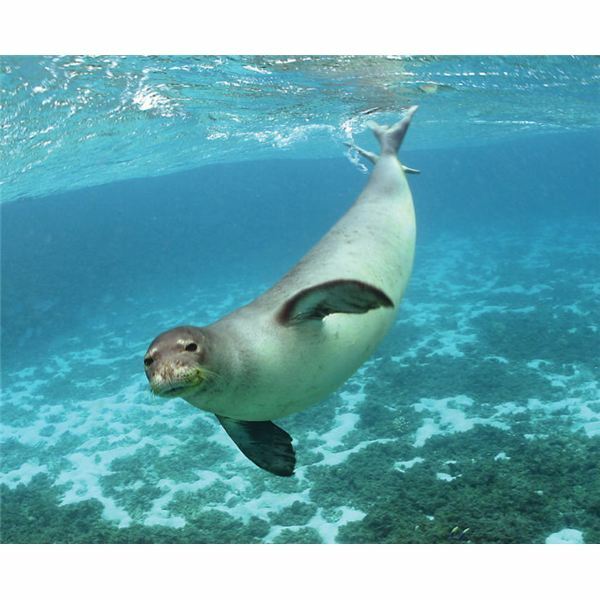 Due to the large number of endangered marine mammals that inhabit the Pacific ocean around the Islands, Hawaii has many protected areas and several research and conservation centers around the islands to aid the study and conservation of these amazing animals. Of course, marine mammals are only the beginning of the biodiversity among Hawaii’s oceans. Click here to learn more about some of the fish and coral species that make up the web of life in this unique habitat.